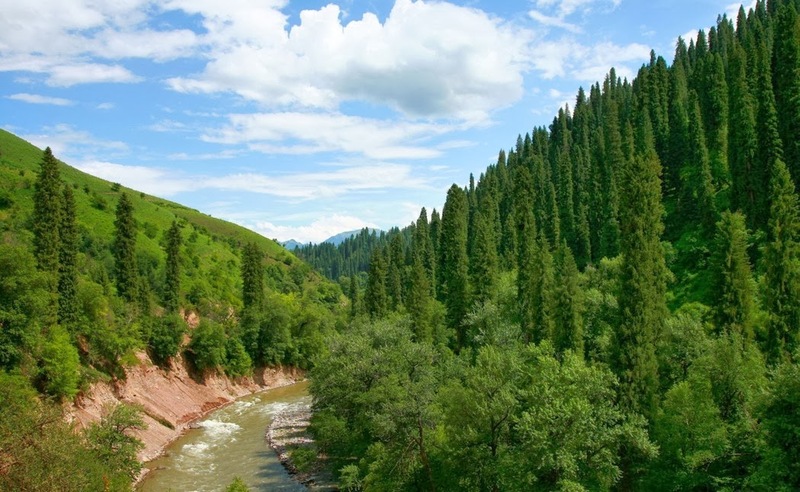 Yili is one of the most enchanting places to visit in Xinjiang due to its abundant scenery. 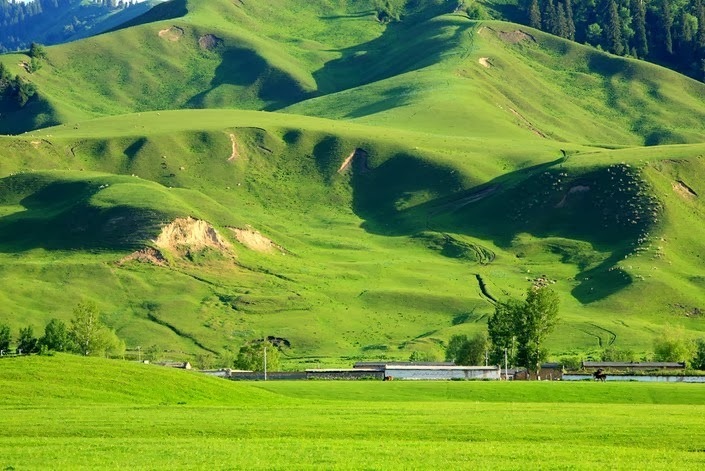 If you visit during the right season you will be able to experience Yili in all its glory when the flowers are in full blossom and the grasslands are green is one of the most unforgettable memories you can have. The best time to visit Yili is between June and October as this is the season when all is in full bloom. Apart from admiring the beautiful scenery tourists can taste the ripe fruits. June is also the season to see the Lavender fields that are filled with the scent of love. Temperatures in Xinjiang have a big variation between night and day. From July to September the average temperature is approximately 23 degrees, the lowest is 16 degrees and the highest is about 30 degrees. Once October approaches temperatures plummet to below zero and it’s not until April and May that the temperatures rise above zero. So it’s best to bring warm clothing for your visit to Yili so you’re not caught out by the weather. Travelling in Yili is not extortionately expensive, accommodation and food is relatively cheap. You will find that most of your money will be spent on transportation. If you plan on staying and touring in Yili for 2-3 days about 1000-1500RMB should cover your expenses during your stay. Each year when June approaches, Yili is covered with a sea of purple Lavender making the atmosphere all so romantic. 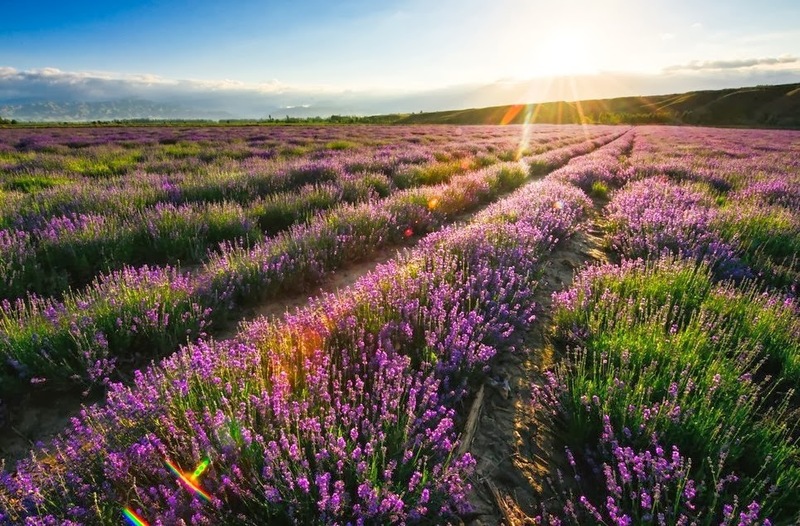 Lavender originates from Provence in France and over hundreds of years has spread across the world. The meaning behind the fragrant purple blossom is “Waiting for Love” making the park the perfect place for romantic lovers. However, the Lavender bloom only lasts one week, once the flowers wither they are cut. Once the season is over the only way you can capture the essence of Lavenders is through essence oils. 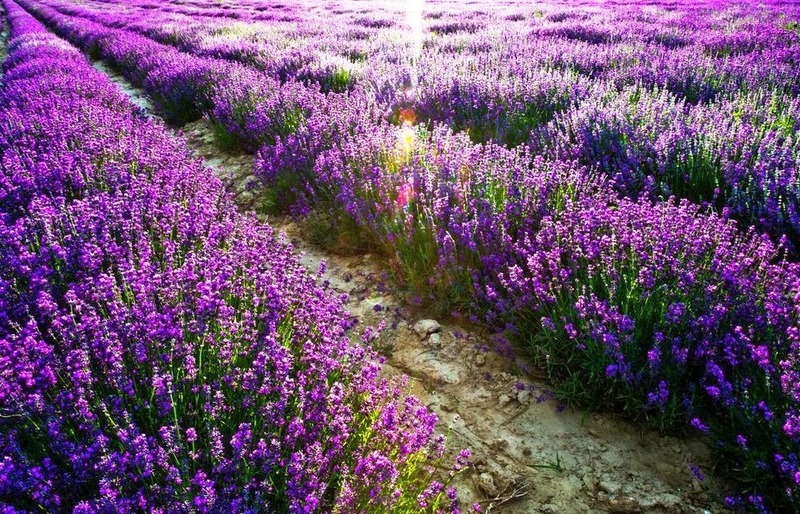 Visiting the Lavender park is a must as Xinjiang has the reputation as “Home to China’s Lavender”. Tips: One of the best places to see Lavender is the Princess Lavender Museum in Yili where there are also lots of Lavender souvenirs! 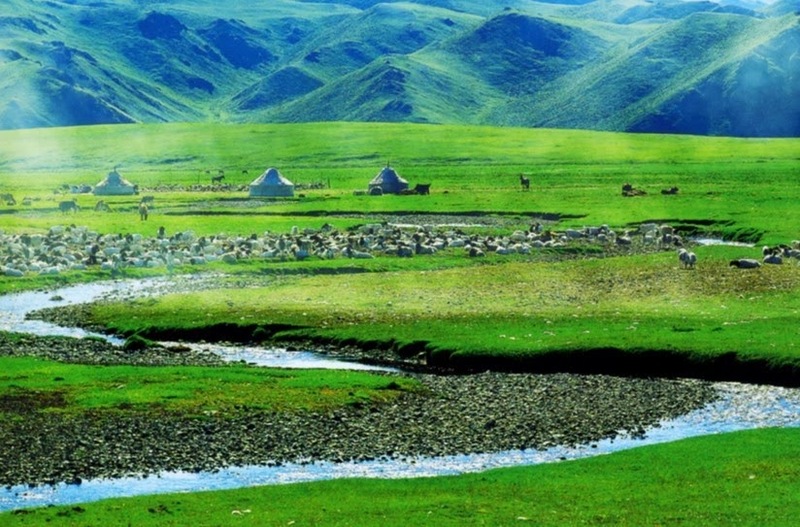 The Nalati Grassland is listed as one of the top four largest grasslands in the world. The green pastures are beautiful and is filled with valleys, pure streams and thick forests. Between June and September the grasslands are alive with wild flowers and animals and you can witness nature in the purest form. 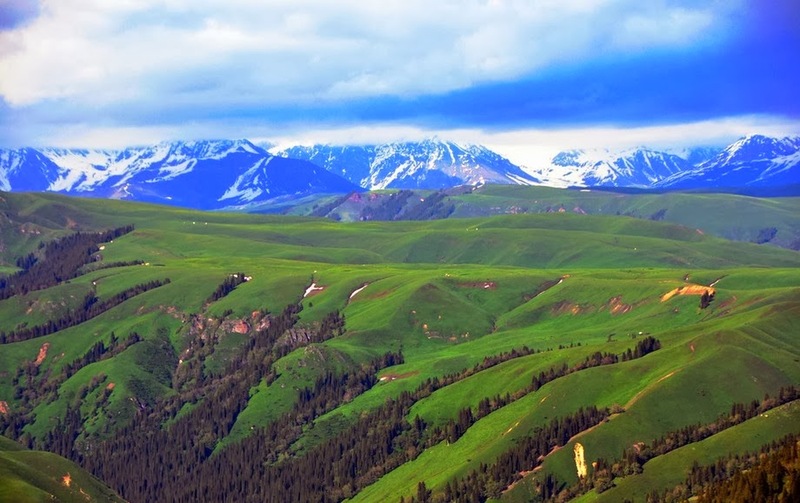 Legend has it that the legendary Genghis Khan led his army from Tianshan to Yili, his army stricken with hunger and cold and unwilling to cross the snowy mountains seen the green meadows and headed to the green paradise. Arriving to this wonderland the army apparently happily shouted “Nalati” which means sunshine and hence this is how the grassland gained its name.